25+ Adorable Photos From The Animal Kingdom Of Brothers From Another Mother. 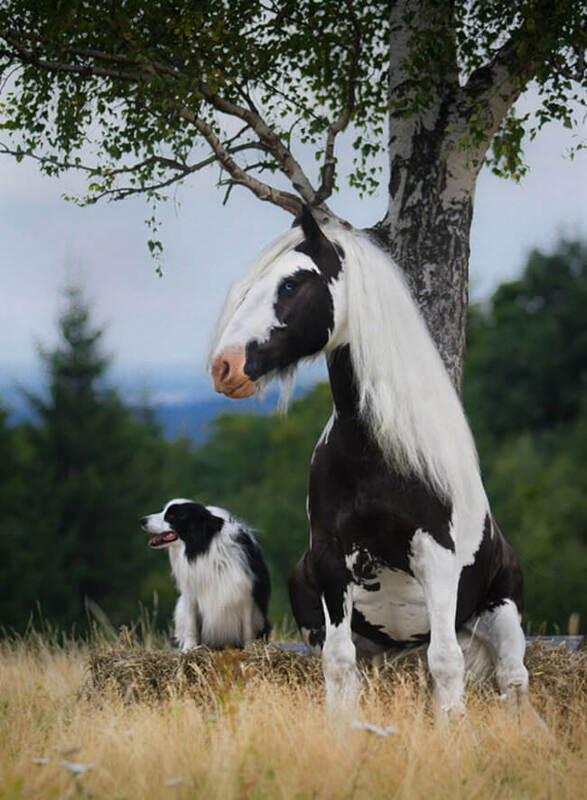 These animals may belong to different breeds, but they look ridiculously similar to each other. But who says you need to have the same DNA to be part of a family. Family isn’t always about blood relations. Love is what really creates a family. And these guys may not be born from the same mother, but they amazingly look like brothers/sisters. Take a look at the following compilation to know what we really mean.